Tuesday September 11, 2018 - 6:30-8:30 p.m.
Our bar tour continues in September in Ixelles near Ferdinand Coq in a different type of bar. We explore a variety with a bar, De Haus, that specializes in gin and tonic but with a selection of beer and wine. While this bar may start to come very alive in the late night, join us for an early evening socializing with new friends over gin, beer, or you can always read one of their books. Meet you at the couches! 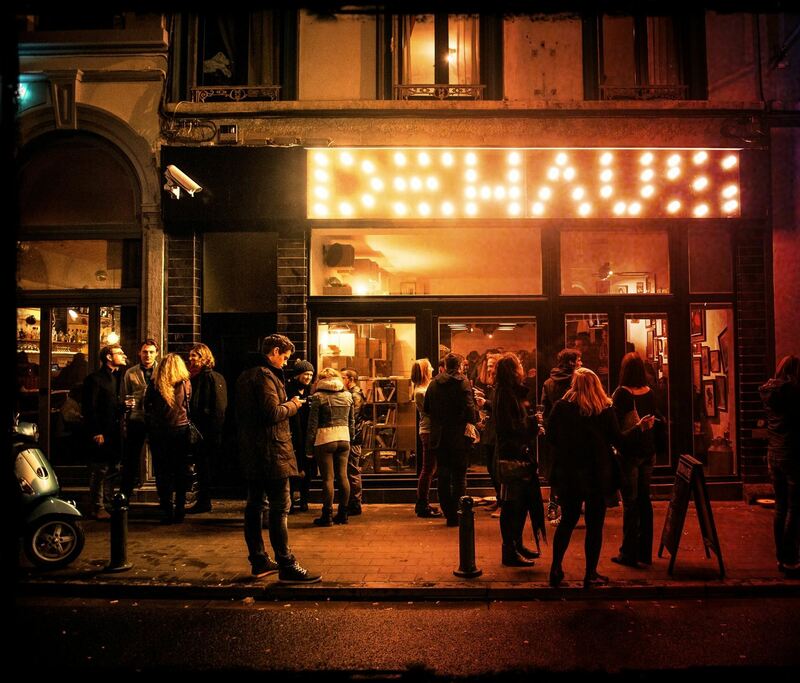 The Historic Bar Tour events are held the second Tuesday of each month and take place at different and great locations throughout the city of Brussels. Everyone is welcome and feel free to bring friends! Price: Dependent on your own consumption. so that we know how many to expect. Thank you.